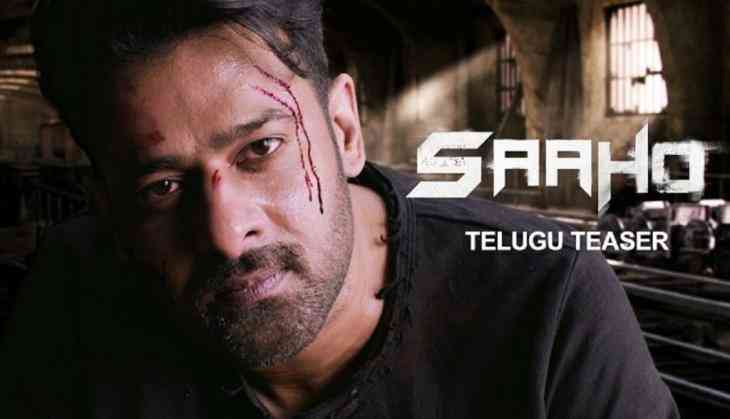 After spending five years of his career on the "Baahubali" franchise, actor Prabhas has now joined the upcoming multi-lingual action film "Saaho". "He has finally joined the sets of 'Saaho' from today. He will shoot non-stop for the next three weeks. He is quite excited because he is returning to a film set after a long gap and will get to shoot for something different in a long time," a source from the film's unit told IANS. Directed by Sujeeth, the project also marks the Telugu debut of Shraddha Kapoor. Neil Nithin Mukesh is playing the antagonist in this Rs. 150 crore action extravaganza, which will be simultaneously shot in Hindi, Tamil and Malayalam as well. According to Sujeeth, a large chunk of the film's budget will be spent on action. "The scale on which it is being made, a major budget will be spent on some extravagant action scenes. Although it will be a commercial outing, we are attempting something new and I would like to keep that as a surprise element," Sujeeth told IANS. International stuntman Kenny Bates, popular for his work on films such as "Die Hard" and "Transformers", has been brought on board. "Kenny will be supervising the action scenes. We have already finalised locations in Abu Dhabi and some places in Europe where shooting will be done extensively," he said.